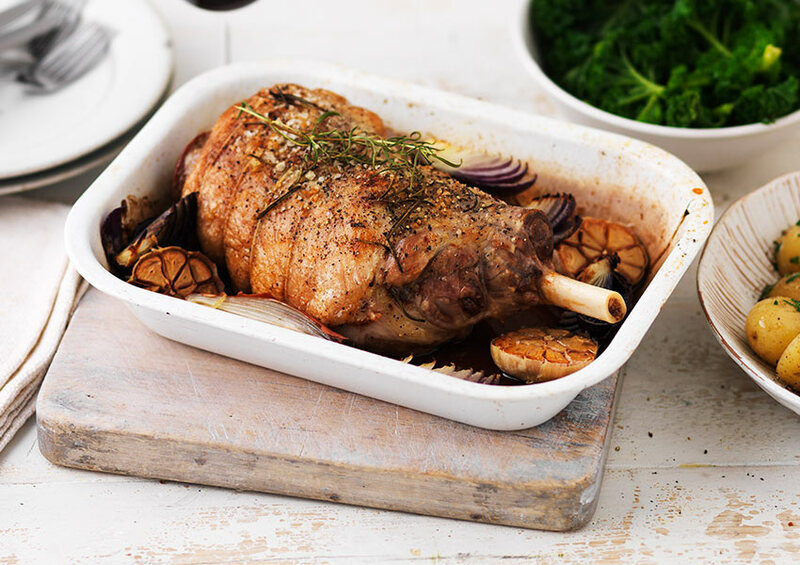 A succulent leg of sweet and tender Welsh lamb, part boned by our specialist butchers for easy carving. To produce the sweetest, most succulent lamb, you need rich grass, and plenty of it. So our Taste the Difference lamb comes exclusively from the lush Welsh hills. In fact it's so special it's earned Protected Geographical Indication status - your guarantee of authentic Welsh lamb.